Creating a compelling customer experience in the online tailoring business store is a challenging one. Engrossing your customs eyeball is not an easy feat. In today’s crowded consumer marketplace, tailors are stressed out with fierce competition. For the future generation customer experience act as a paramount for the tailoring & clothing industry. Branding is holding up a black mirror among the current generations. 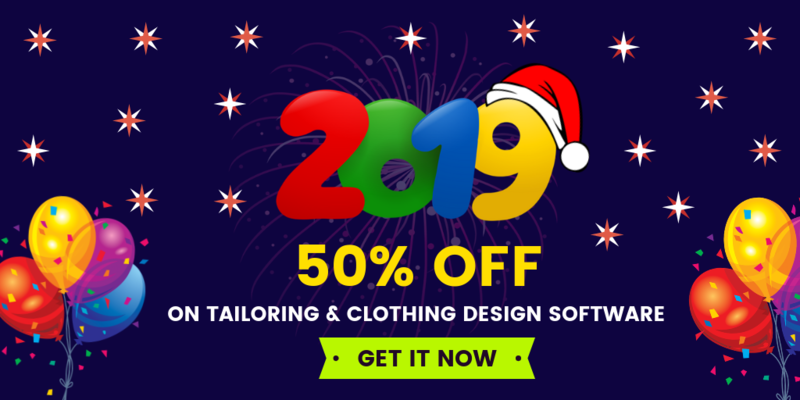 Branding your online tailoring store identifies newer, more appealing ways to communicate and connect with existing customers. Tailors need to attract the buyer with interactive, technologically-fueled experiences which foster higher levels of engagement and loyalty towards your online tailoring store. How tailors can do this? It is possible with augmented reality. Augmented reality provides the power to create compulsory customer experiences by manipulating a person’s view of reality with computer-generated images. AR is bringing a revolution in the marketplace to sell a product. With AR end user can experience the whole process in a much more interactive, tangible and life-like way. AR in tailoring business store personalize the individual customer with complete with customization options. AR makes your online tailoring business store successful and differentiates your brand. 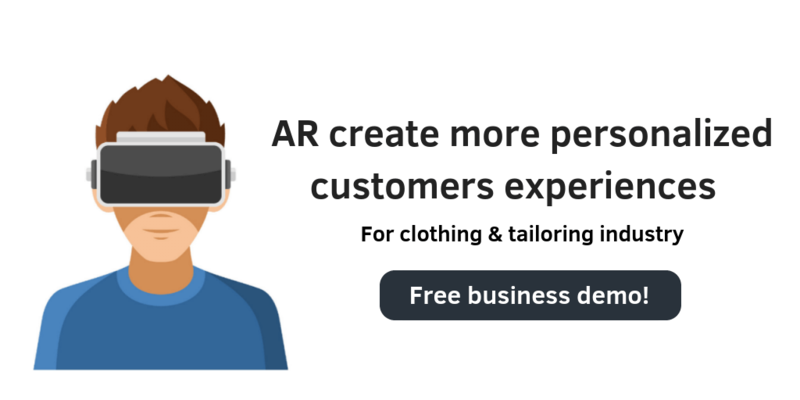 How AR makes your online tailoring business stand out from others? AR can generate customer experiences and journeys that influence customers’ visual, tactile, auditory and olfactory senses. AR makes your online tailoring business store more noticeable. Satisfying your customer needs builds greater trust and brand loyalty. AR turns your online shopping more lively. AR has a vast potential in analyzing data. AR act as a key performance indicator for the online tailoring business store. 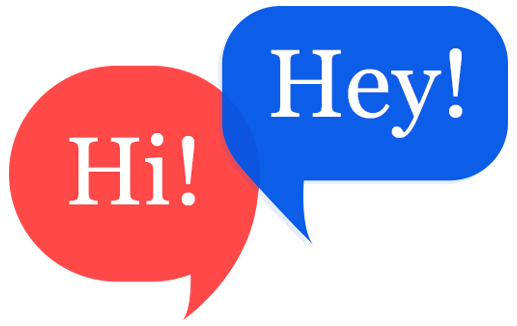 Want to make your online tailoring business store a lively one? Fit4bond - Complete solution for custom & bespoke tailors to build their online tailoring business store.